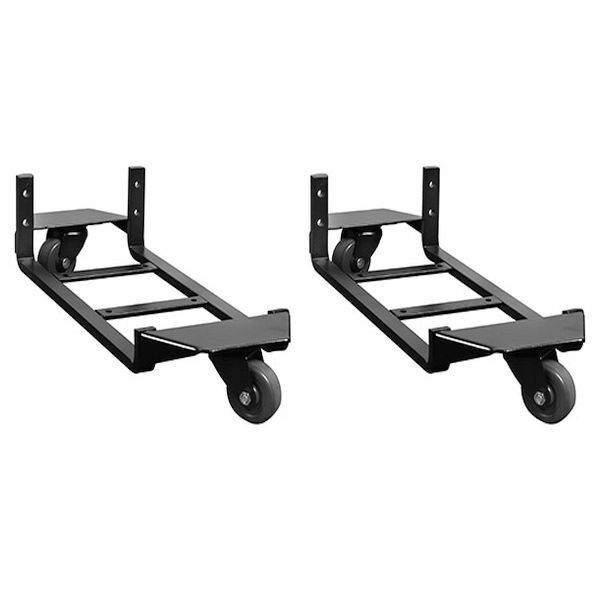 Twin Upright Piano Dollies - Move your piano quickly and easily. For use anywhere an upright piano needs to be moved quickly and easily. Can be permanently left on the piano. The dollies slip under each end of the piano. 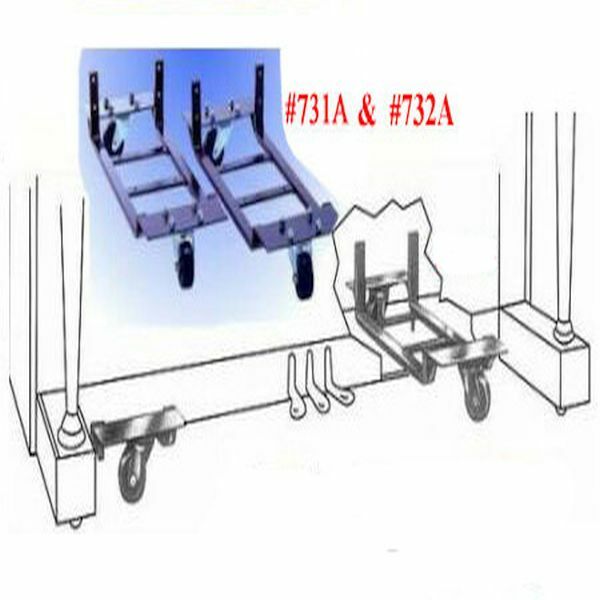 731A They are equipped with 2-1/2" diameter, 1" face, heavy duty ball bearing swivel rubber wheels for ease and maneuverability. Will fit any piano up to 15" deep at bottom exclusive of legs. This set allows the piano to be raised 2" off the floor. I had a very good experience with these dollies. I ended up ordering the wrong dolly and Customer Service helped me find the correct dolly and get the wrong dolly sent back. Terrific choice of dollies. Great service and product. Thank you for being so efficient and keeping it simple. Arrived on time and worked perfectly!